« Wongai – FNQ’s Franklin River? CAFNEC, the Australian Conservation Foundation and Greenpeace Australia Pacific held a forum on this issue in February 2013. This forum featured Mark Ogge from the Australia Institute and Louise Mattheisson from Greenpeace. The Great Barrier Reef that we all know and love is at risk. Coal companies are planning to build up to nine new coal export terminals along the Queensland coast adjacent to the Great Barrier Reef, which will result in thousands more coal ships crossing the reef and millions of tonnes of sea-bed dredging. 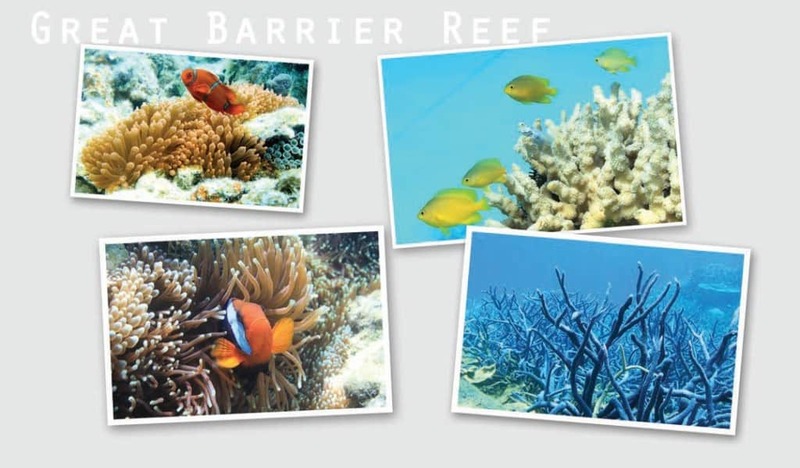 The Great Barrier Reef is such an important part of our region’s identity. We rely on the health of the reef to support our communities and our economy. Coal mining, port infrastructure and shipping have the potential to seriously damage the reef. We’re lucky that we don’t have a coal export terminal in our backyard, but we’re not immune to the impacts of increased coal shipping through the GBR. If we obediently resign ourselves, as Premier Newman has suggested, to being ‘in the coal business’ at the expense of all other industries, we may well lose the best asset that our state has. Prioritising the long term health of the reef over short term economic gains will result in the best outcomes for our communities and economies.